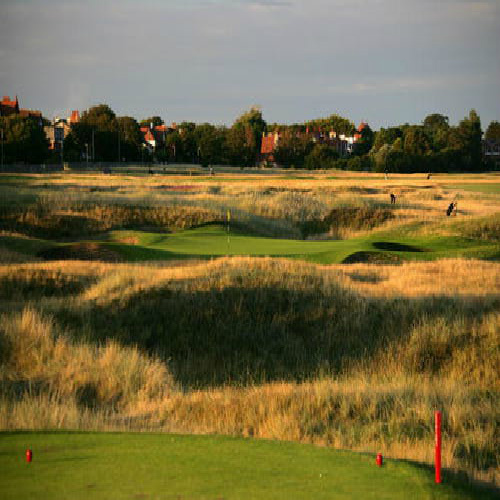 Site of the 2014 Open Championship at Royal Liverpool, England is often overlooked as an international golfing destination. 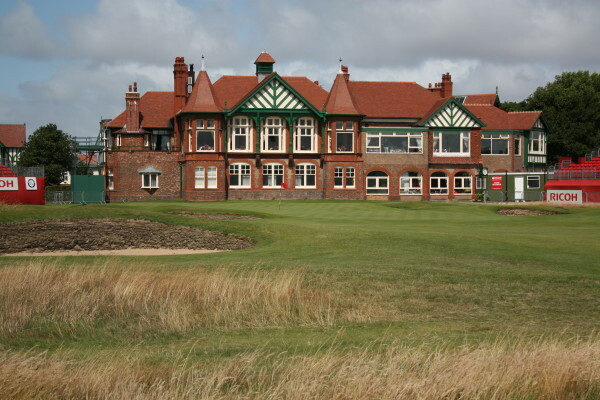 Yet the fact remains that there are more courses in England than in the rest of the British Isles put together, including four courses in the current British Open rota. 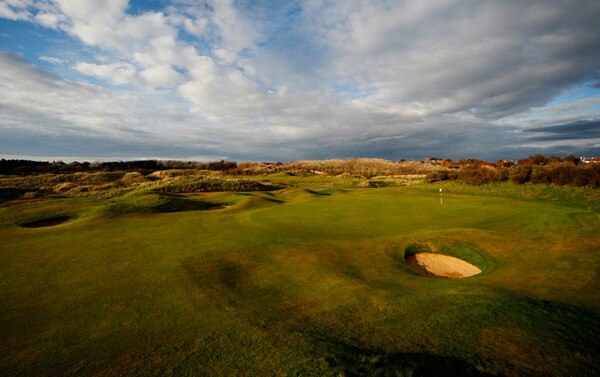 Couple that with the fact that England boasts more than twice as many UNESCO World Heritage sites as the whole of the United States in an area smaller than the state of Michigan, and it’s easy to make the case that England should be near the top of any serious traveler’s golfing destinations. 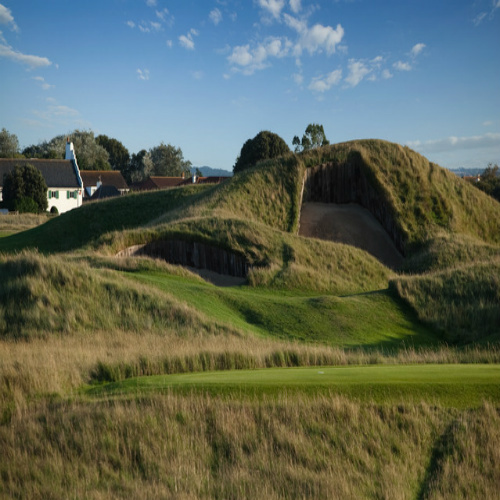 The terrain of England’s courses is among the most unique in the world, and the country has without a doubt the finest collection of heathland courses anywhere, including such gems as Woodhall Spa and both courses at world-renowned Sunningdale.